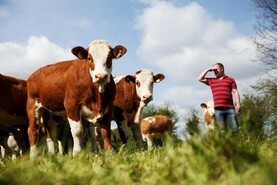 Tommy Moyles runs a suckler to beef herd at Ardfield, Clonakilty, Co Cork. 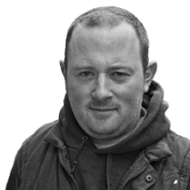 Tommy Moyles has had an eventful fortnight, with mishaps and misadventures and 25 calvings to boot. 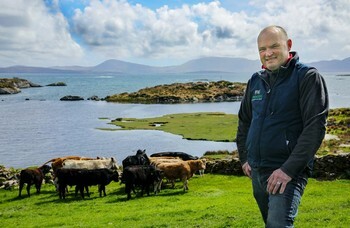 Meet the west Cork suckler and sheep farmer who makes the most of his scenic farm by opening it up to walkers. The knock-on effect of poor beef prices in factories is being felt in the peripheral areas of the country that have a strong reputation for producing top-quality weanlings. 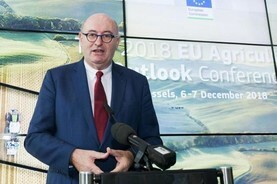 The European Commission and European Investment Bank are working to develop a long-term loan product to aid capital investment by young farmers. 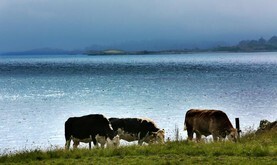 Cork farmers are to benefit from a hike in payments for recreational use of their land. 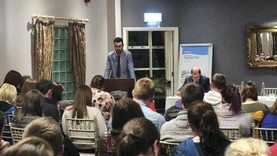 Thomas Duffy, the Macra president elect, told a hustings meeting in Co Cork this week that climate change and the social security of rural Ireland are two of the biggest issues facing agriculture. 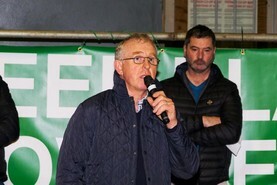 Since last Monday the farm and myself have suffered everything and anything that could go wrong doing so, writes Tommy Moyles. 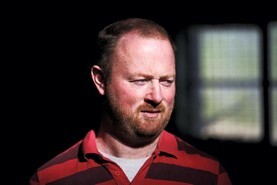 Tommy Moyles speaks to Kerry farmer Barry Clifford on farming in the Kingdom. 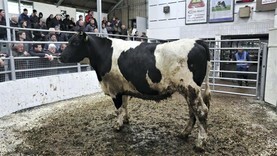 A week is a long time in calf sales, and this was evident ringside at Bandon mart. 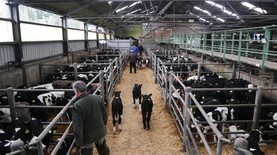 The influence of weather on the prices was visible for all to see, with a lift in export calf prices. 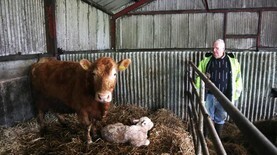 This week Tommy Moyles looks at difficult calvings on the home farm and concerns about calf sales. While prices for older calves remains firm, the two to three week old Friesian bull calf price has come under pressure as bad weather and increased supply combine to create the perfect storm.